Dr. Richard Wilkes, State Veterinarian with the Virginia Department of Agriculture and Consumer Services (VDACS), says that Virginia has not yet seen a case of Highly Pathogenic Avian Influenza (HPAI) this year, as have many states in the West and Midwest. With cooler fall temperatures and the return of migratory birds along the nation’s flyways, however, the risk of finding a positive case is increasing. Dr. Wilkes noted that from December 2014 through June 2015, HPAI affected 48 million poultry on 223 premises in the West and Midwest. It has been the most costly and significant animal disease outbreak in U.S. history, with a total cost of about $1 billion to date. 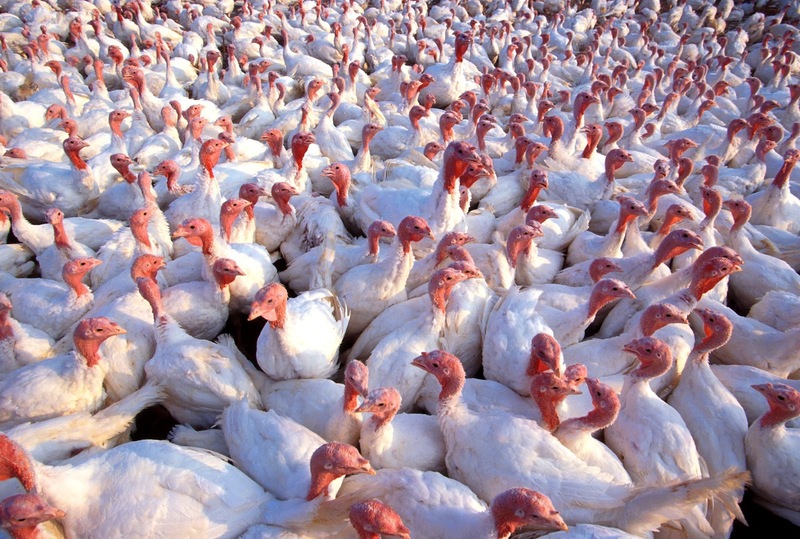 The mortality among commercial turkeys is nearly 100 percent and the birds die within days of the introduction of the virus. It affects chickens less severely, although still dramatically. A majority of infected chickens typically die. Droppings from migratory waterfowl can contain millions of infectious viral particles and can be introduced accidentally to susceptible poultry species. Poultry that become infected can incubate the virus for days before they show signs of infection. During this period, contact with seemingly healthy birds, equipment, clothing and boots from that farm can unknowingly introduce the virus into a flock. This is why biosecurity is vitally important and where VDACS needs cooperation from bird owners. · Limit access – Do not allow visitors near poultry. · Keep it clean – Use dedicated footwear/clothing for feeding/handling poultry. Always wash hands and clean or disinfect clothing/footwear after handling poultry or eggs. · Do not allow poultry in areas where waterfowl could have left droppings. · Do not leave grain or feed in areas accessible to wild birds. Researchers are working diligently on a viable vaccination for HPAI. Currently however, there is no available vaccine for poultry. Finally, if you suspect a bird might be infected with HPAI, prompt testing is critical. For assistance with this, please contact VDACS at 804.786.2483. For more information about biosecurity measures and plans, contact the State Veterinarian’s Office at 804.692.0601 or your local Office of Veterinary Services at the Regional Animal Health Diagnostic Laboratory in your area. See the Laboratory Services section at vdacs.virginia.gov/about/directory-ais.shtml.